We present a neural network based approach to the determination of photometric redshift, which is a very important parameter to find the depth of astronomical objects in the sky. The method was tested on the Sloan Digital Sky Survey Early Data Release reaching an accuracy comparable and, in some cases, better than Spectral Energy Distribution template fitting techniques. 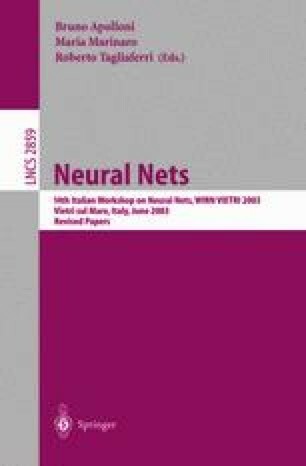 We used Multi-Layer Perceptrons operating in a Bayesian framework to compute the parameter estimation, and a Self Organizing Map to estimate the accuracy of the results, evaluating the contamination between the classes of objects with a good prediction rate and with a poor one. In the best experiment, the implemented network reached an accuracy of 0.020 (robust error) in the range 0<z phot <0.3, and of 0.022 in the range 0<z phot <0.5.